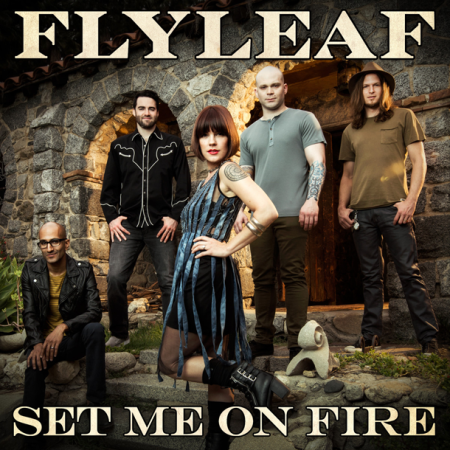 Flyleaf releases their fourth studio album, “Between the Stars”, produced by Don Gilmore (Linkin Park, Korn) and featuring the first single, “Set Me On Fire” co-written by Johnny Andrews. Andrews also co-wrote “Avalanche” which can be found on the album’s deluxe version. 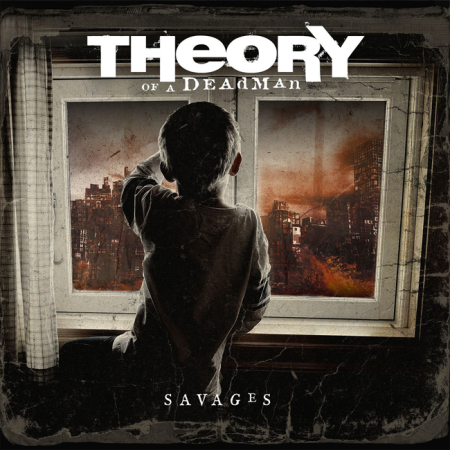 July, 2014–Johnny Andrews’ “World War Me”, co-written and performed by Theory of a Deadman, is featured on the band’s long awaited album, “Savages”, produced by Howard Benson. 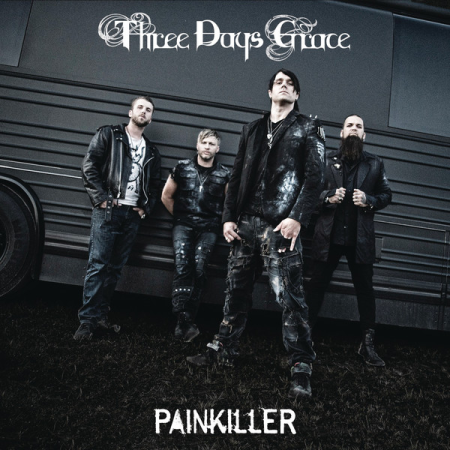 June, 2014– “Painkiller” by Three Days Grace, co-written by Johnny Andrews, spent three weeks at #1 on the Active Rock Charts. The first single released by the band in 2014, “Painkiller” became a radio hit and favorite of TDG’s fans. Download on iTunes. Two songs co-written by Johnny Andrews have made Lo udwire’s list of Top 10 Rock songs from 2014. 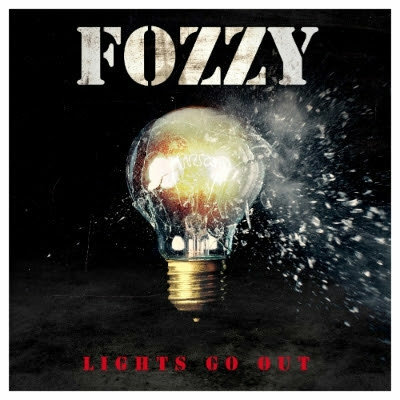 “Electric Halo” by Kyng and “Painkiller” by Three Days Grace were both picked by the online go-to for news in the rock world.